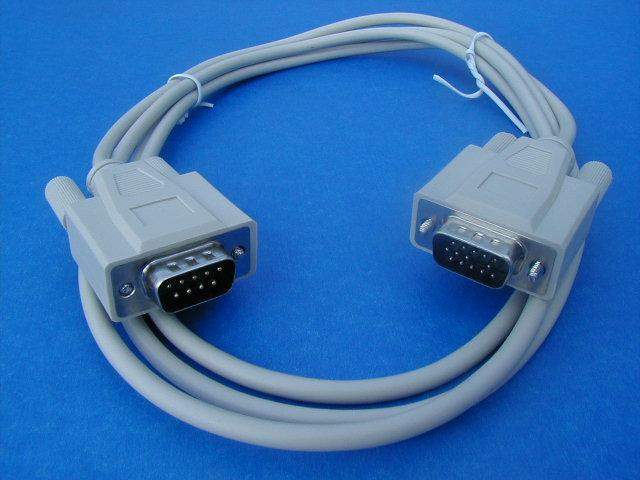 Video Cable Used to connect a large quantity of multisync monitors to the VGA Card on the back of the PC. Cable is DB-9 Male to HD DB-15 Male. Pins 6,7,8,10,11 tied to 6,7,8,9.